Help Support Stewpot Food Bank! 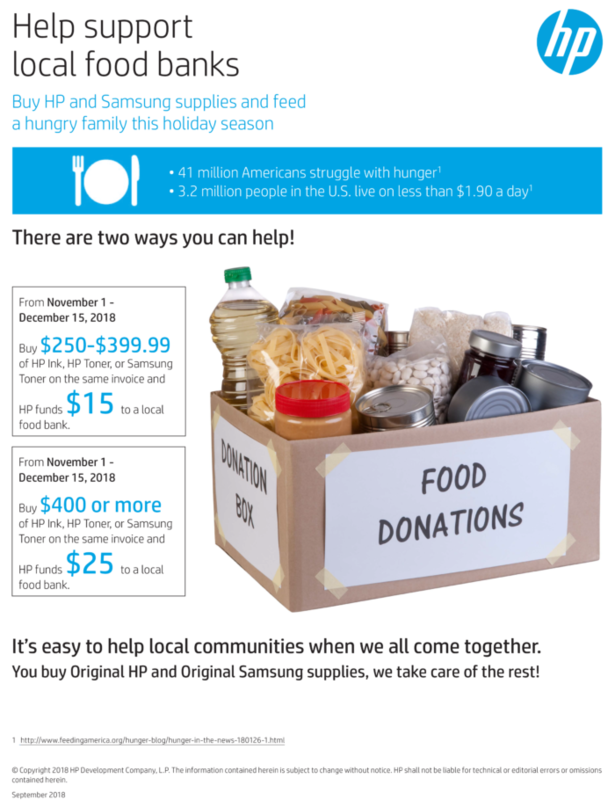 We’ve partnered with HP to help support the Stewpot food bank. Read below to see how you can help!